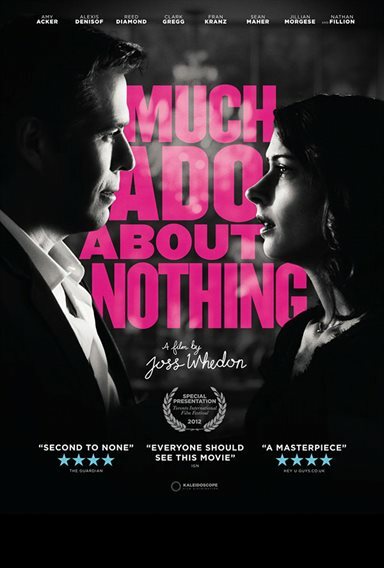 Download Much Ado About Nothing in Digital HD from the iTunes store. Much Ado About Nothing images are © Lionsgate. All Rights Reserved. When I first saw this my response was "ARE YOU SERIOUS"